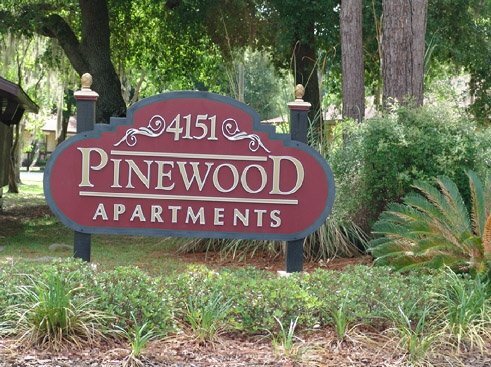 Pinewood Apartments in Gainesville, FL, is conveniently located on NW 39th Avenue and NW 43rd Street near shopping, dining, Santa Fe College and 5 miles from the University of Florida. 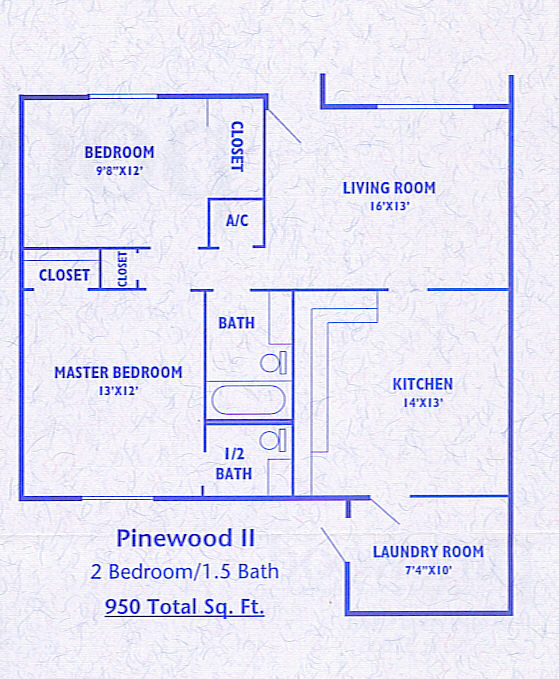 Pinewood offers one and two bedroom apartments on ground level and of quality construction. 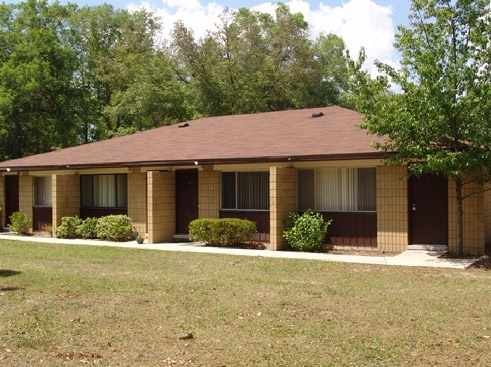 Premium applies for leases shorter than 12 months. Please call the office for further details. 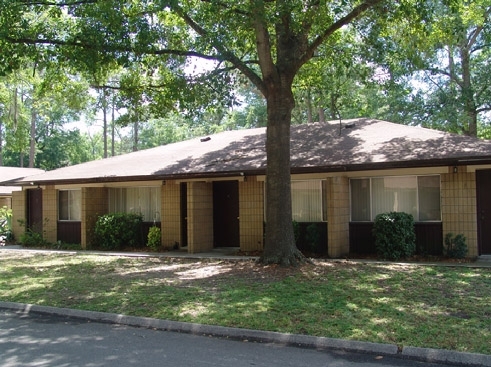 *Convenient to schools, shopping and dining. 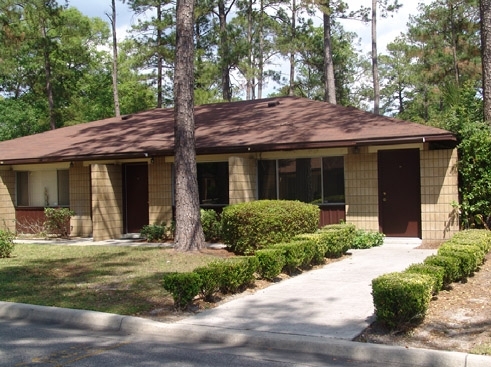 Deposits & Fees: Application Fee: From $50.00; Security Deposit: From $625.00; Pet Fee: $350.00/Non-Refundable; $100.00 Each additional pet. 2 pet maximum. Breed restrictions. Please call for details. 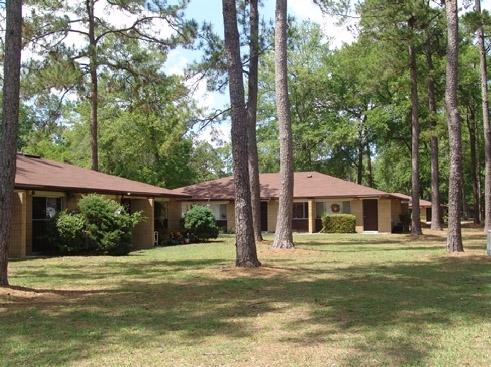 * indicates a required field We only share your information with the apartment community you request. Contact property above to get started! 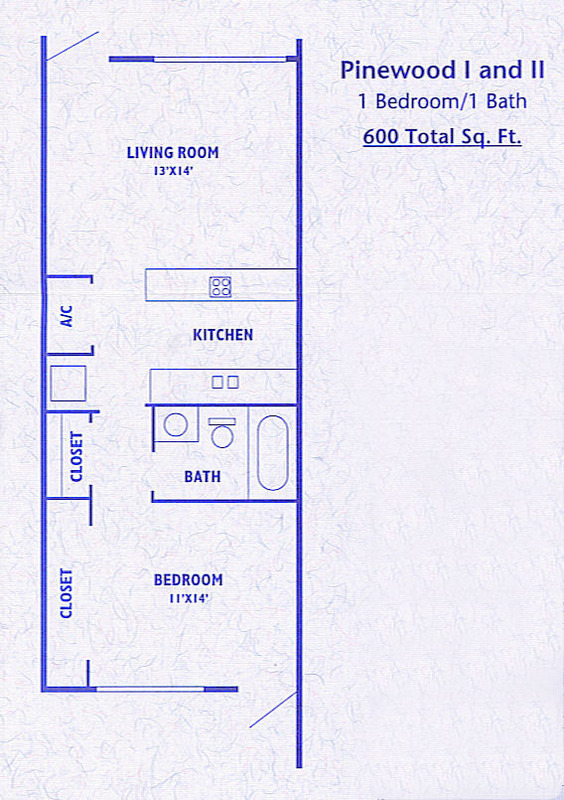 *Amenities may vary by floorplan. 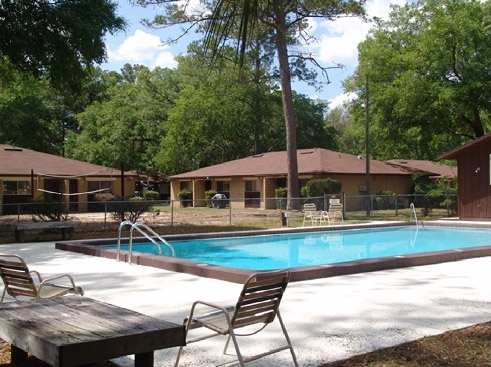 Amenities are available but may not be included unless specified.